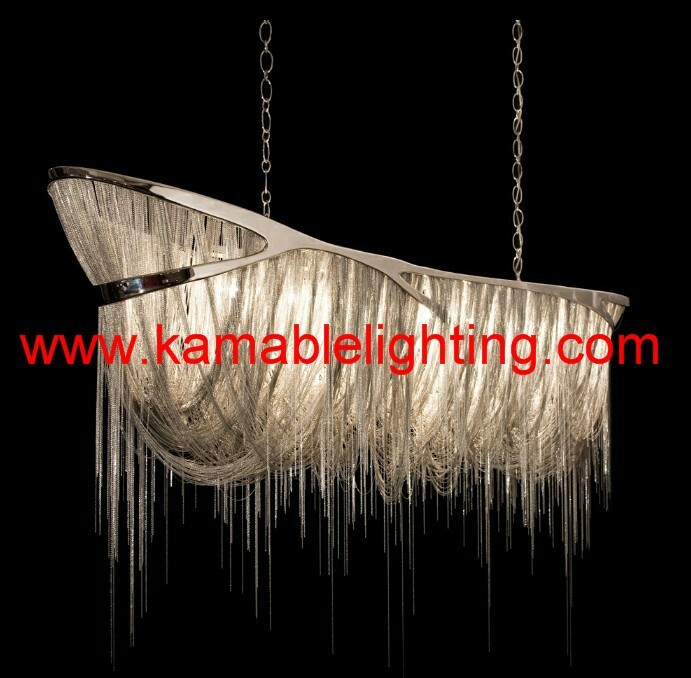 8.Enjoy your life with our light! 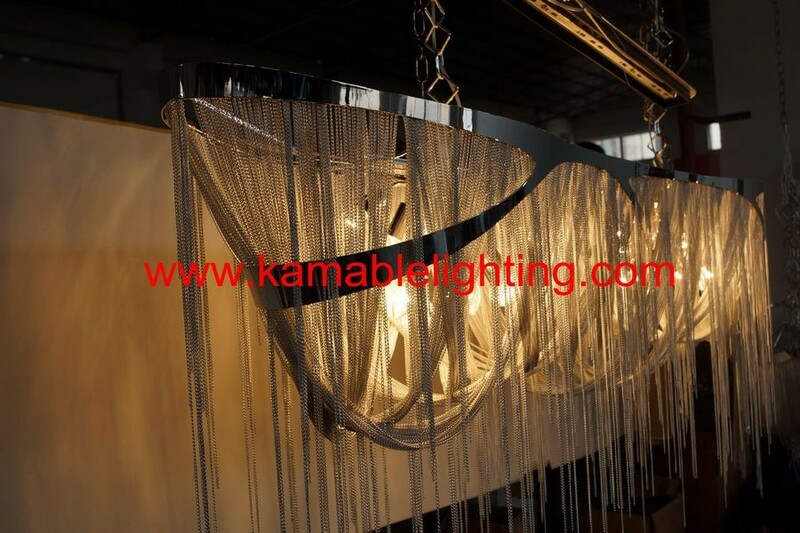 9.Can't miss our lighting, if you have any questions or inquiries, please contact us now. 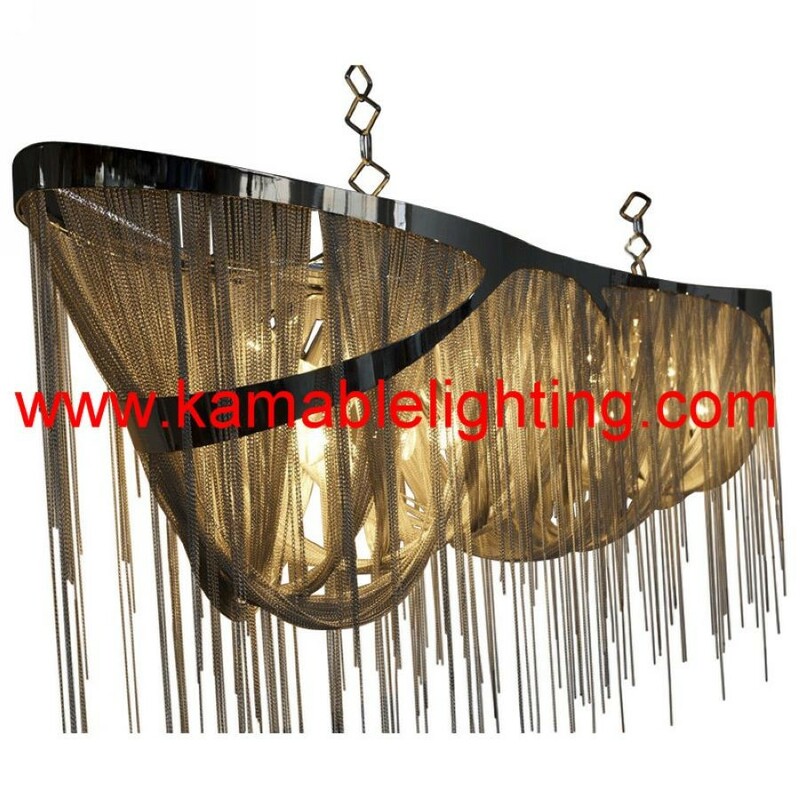 beautiful chandelier or penant lamp is suitable for home decoration, 5 star hotel, project such as mansion, villa or bar and so on it is also suitable for matching with furniture at home , if you want to get detail information about our lighitng. 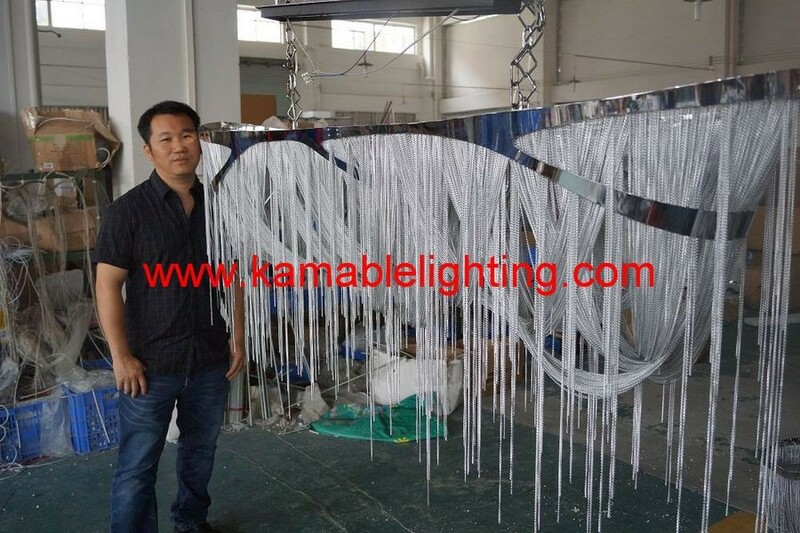 Professional attitude and excellent quality has resulted in greatest trust and support from our customers as well as lion's share of market. 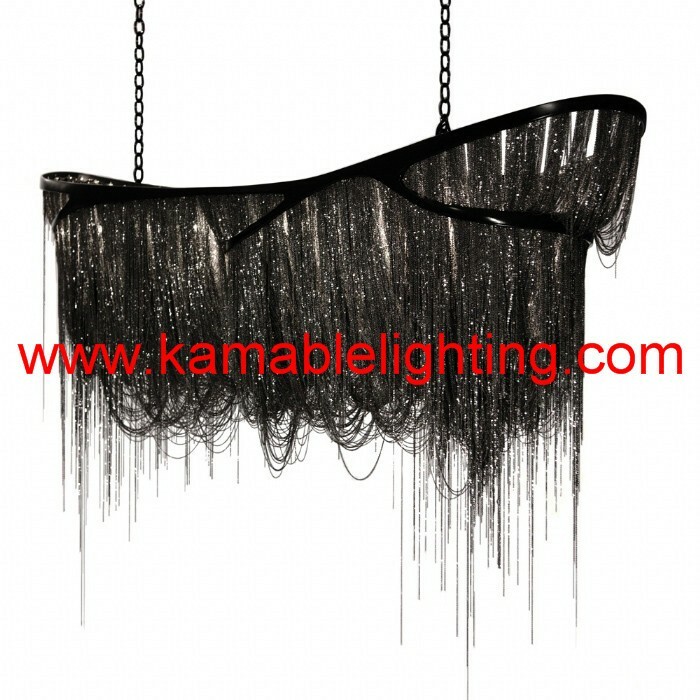 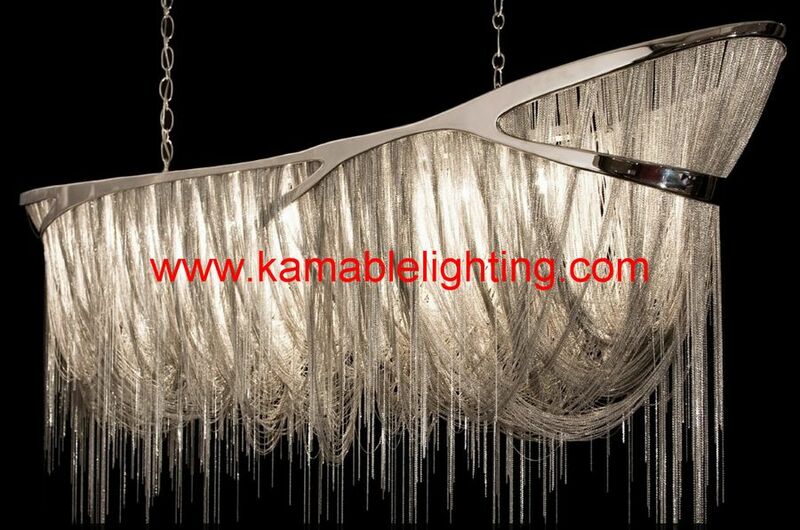 Copyright © Kamable Lighting Co., Limited All rights reserved.